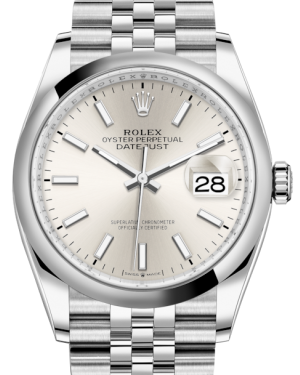 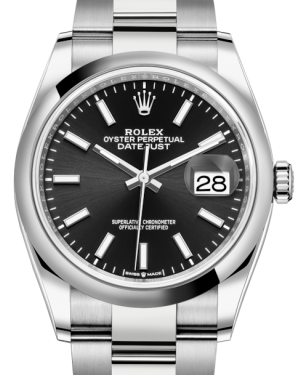 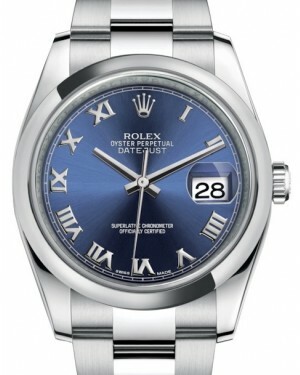 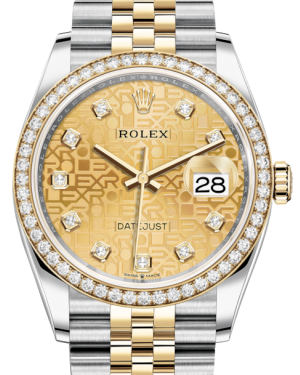 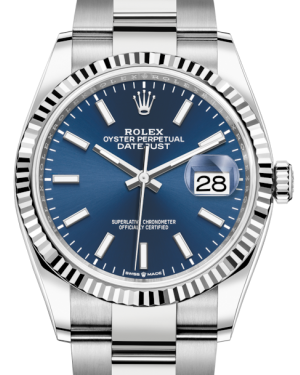 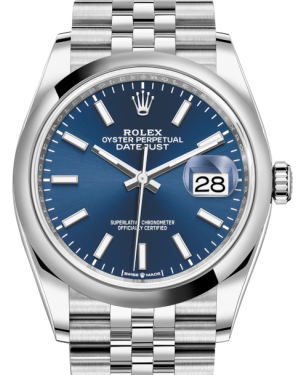 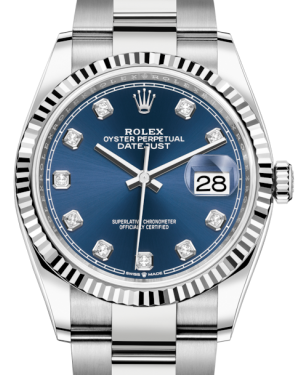 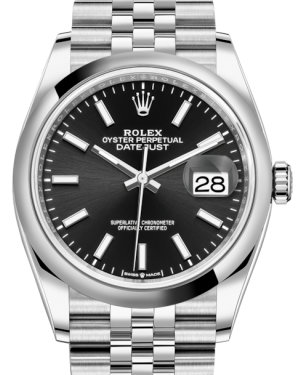 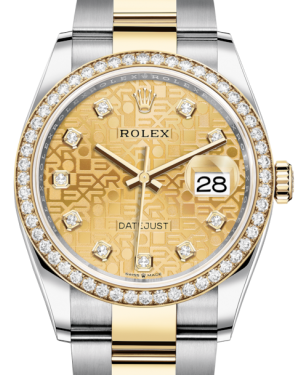 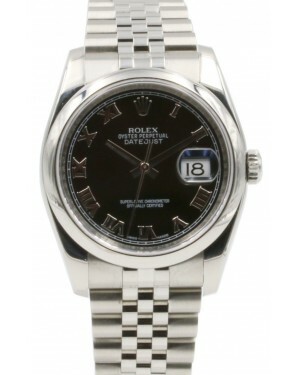 Released back in 1945, the Rolex Datejust 36 was the very first model in the Datejust line and the first wristwatch in the world to be fitted with an automatically changing date display aperture. 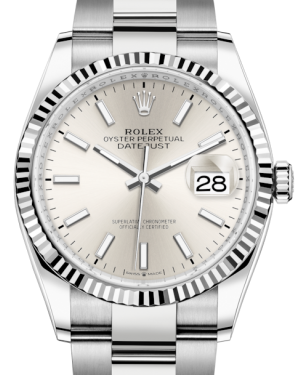 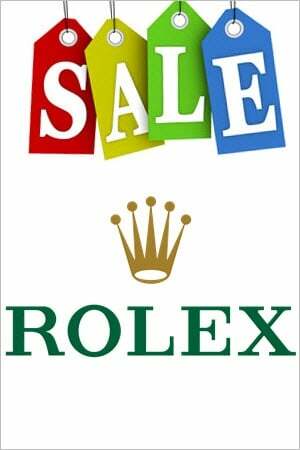 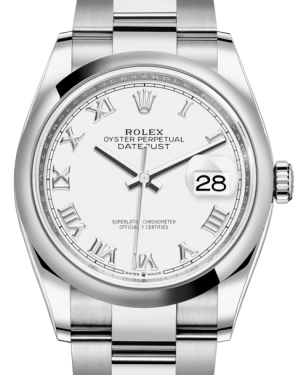 Today, it remains a flagship Rolex model, thanks to its classic aesthetic, which has helped it to remain fashionable for more than 70 years and allows it to be worn in casual or formal situations. 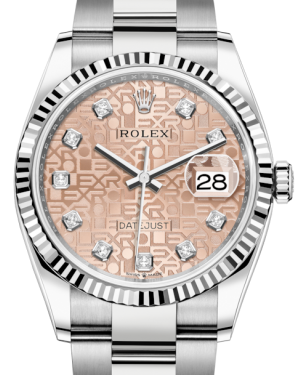 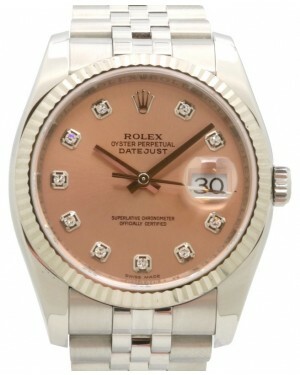 The timepiece available with a range of case materials, including 904L stainless steel, rose gold and white gold.